"Percussion Ensemble Spring Concert" by Michael Ollman, Andrew Yi et al. 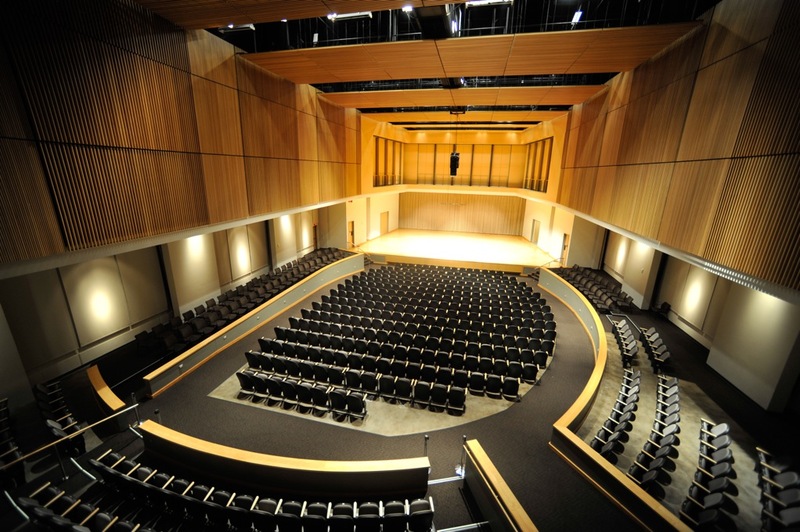 KSU School of Music presents Percussion Ensemble, directed by John Lawless, performing an exciting program of repertoire for various groupings of percussion instruments. Ollman, Michael; Yi, Andrew; and Donohue, Joe, "Percussion Ensemble Spring Concert" (2018). School of Music Concert Programs. 1062.